How is a pen turned? Below this you will find further information giving you a more detailed understanding of some of the processes I use to make hand-made woodturned pens. I select the wood for the pen, I will usually try to use timber with a stunning grain, such as yew or a wood with a burr, because the pen is going to be used every day; so it's important it looks good. 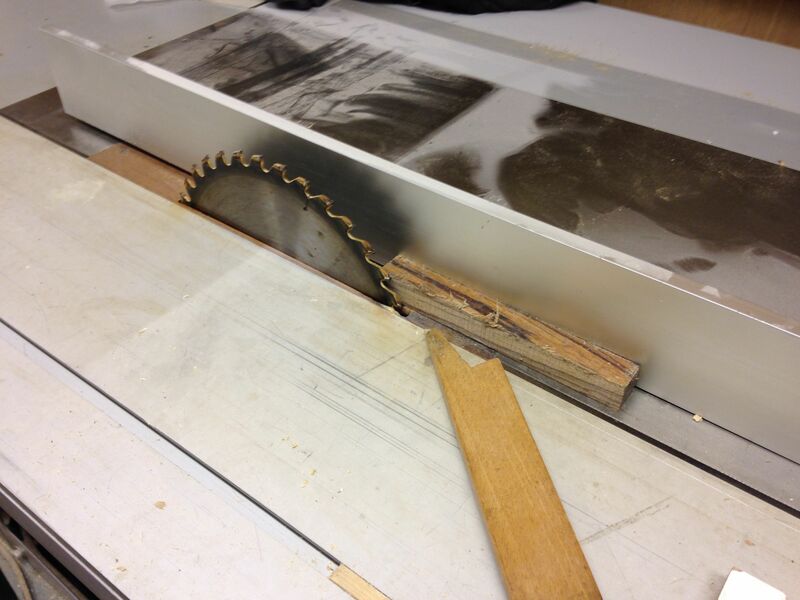 The wood is ripped up on my table saw in to 20mm square "pen blanks". The blank is then marked so that I can re-allign the grain when I come to turn it - this is important because I like to line up the grain during the construction of the pen so that when the pen is actually being used all the grain is aligned (the wood flows from one end to another and you can see it was one piece of wood). It is small details like this that I think are so important. The blank is then sawn up to the appropriate lengths on my bandsaw and the first components of the pens are utilised; the brass tubes that the other components fit in to and around are inserted and glued in place. When the glue has cured the blanks are put on my heavy duty disc sander, and the ends are sanded precisely flat (there are other methods of doing this but they can produce fractures in the wood which the customer would not be aware of until the pen breaks). The blank is then mounted on a pen mandrel and turned at a speed of up to 5000rpm (the faster it is the better the finish off the tool) using the skew chisel (a tool dreaded by many hobby turners - but it does give the best finish). I then start the sanding process - each grade of paper is used in turn firstly with the lathe on, then with the lathe off with the grain of the wood. When I have finished with each grade of paper I use a tack cloth to ensure that no loose pieces of grit scratch the pen barrel when the next grade of paper is applied. Between each grade of paper I examine the wood (often with a Jewelers eye-loupe) to ensure there are absolutely no visible scratches whatsoever. Once I have reached 1500 grit aluminium oxide paper I then switch to "Micromesh" and continue sanding down to 12,000 grit - the same grade that optical glasses are polished to! 1. 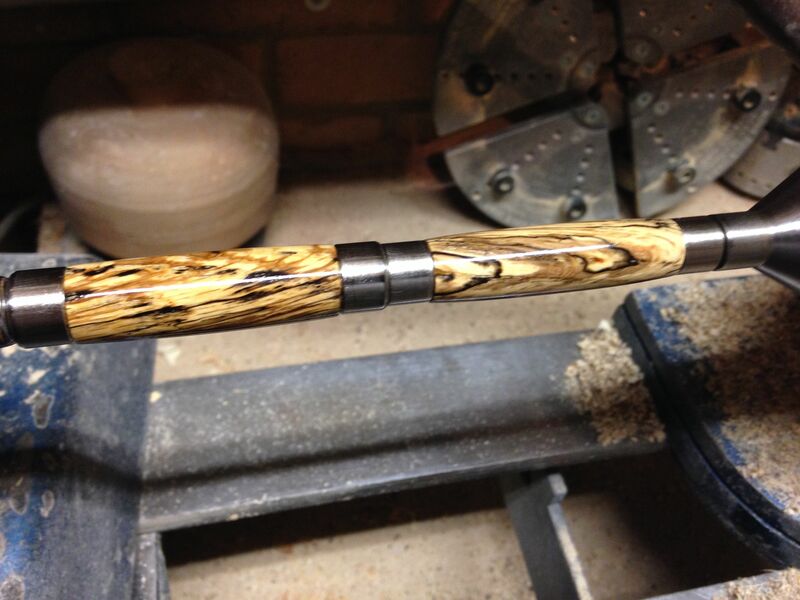 Wooden pens have a sanding sealer applied, this fills the grain and prepares the wood to accept the next layer of finish. 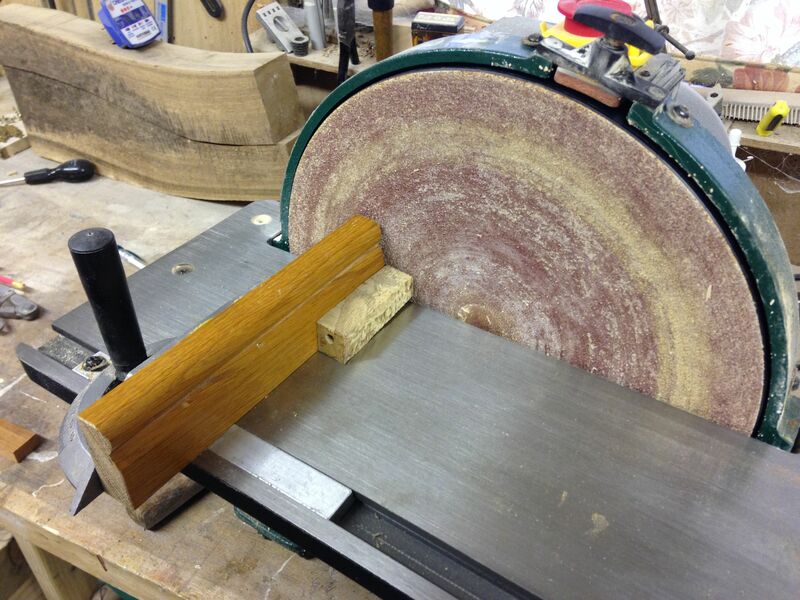 The barrels are re-sanded to ensure any raised grain from the sanding sealer is sanded smooth again. 2. A melamine or acrylic spray finish is applied in several layers to build up a thoroughly tough but clear and attractive finish. 3. I then "finish the finish" by applying (often multiple layers) of wax but ALWAYS ending in a good coat of "Renaissance wax" - this is what the National Trust use to protect items in their possession - it resists the oils and acids naturally found in everyone's skin. This ensures your pen or letter opener maintains it's ultra-high gloss for as long as possible! pop it in to an attractive presentation box - Job done!